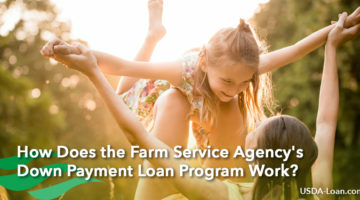 How Does the Farm Service Agency’s Down Payment Loan Program Work? 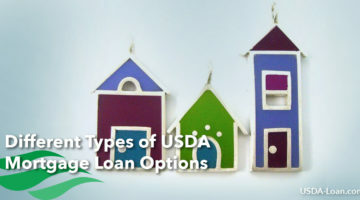 What is the USDA Section 184 Loan Program? 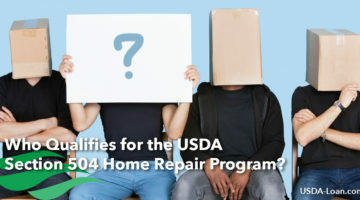 Who Qualifies for the USDA Section 504 Home Repair Program?